A full takeover by the $19 bln Japanese company of its U.S. partner would be gutsy, especially given Fujifilm’s already shaky grasp on overseas outposts. Still, with activist Carl Icahn heaping pressure on the American printer and copier maker, a smaller deal could make sense. Xerox, the U.S. maker of printers and copiers, is in talks about a major deal with Fujifilm of Japan, the Wall Street Journal reported on Jan. 10, citing people familiar with the matter. The duo are discussing “an array of possible deals that may or may not include a change of control of Xerox”, the report said, although one of the people said a full takeover was not on the table. 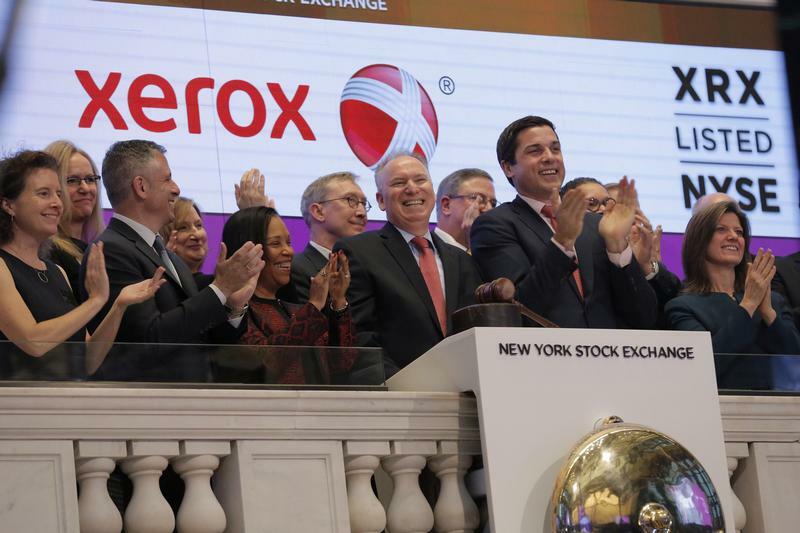 Activist shareholder Carl Icahn named four nominees to the Xerox board on Dec. 11. In an open letter published the following day he wrote that the company “desperately” needed new leadership. Icahn owns a stake of roughly 9.7 percent, according to Eikon data. Fujifilm shares fell 1.5 percent by mid-morning in Tokyo on Jan. 11, to 4,737 yen per share. Fujifilm has a market value of nearly $19 billion, excluding treasury stock, while Xerox is worth close to $8 billion. The two companies have a Tokyo-based joint venture, Fuji Xerox, which is 75 percent owned by Fujifilm.